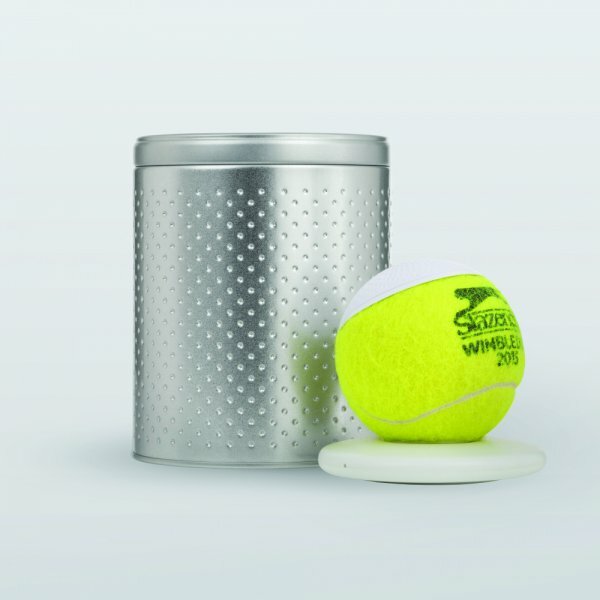 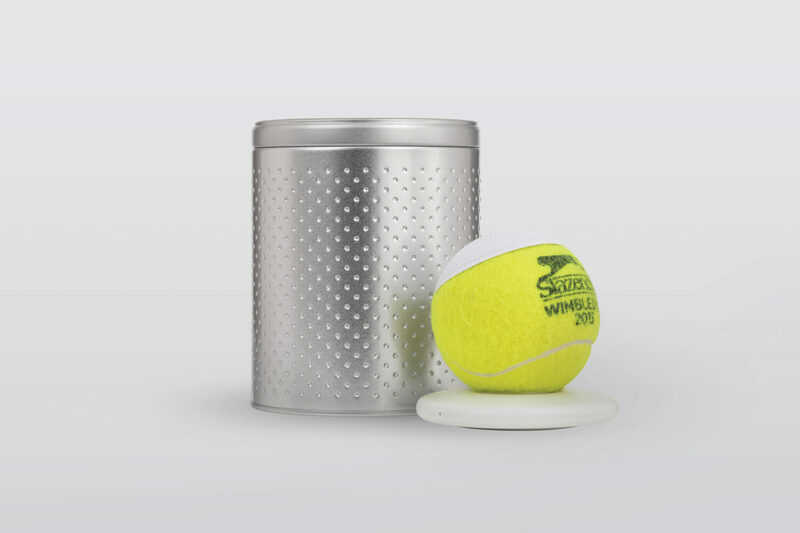 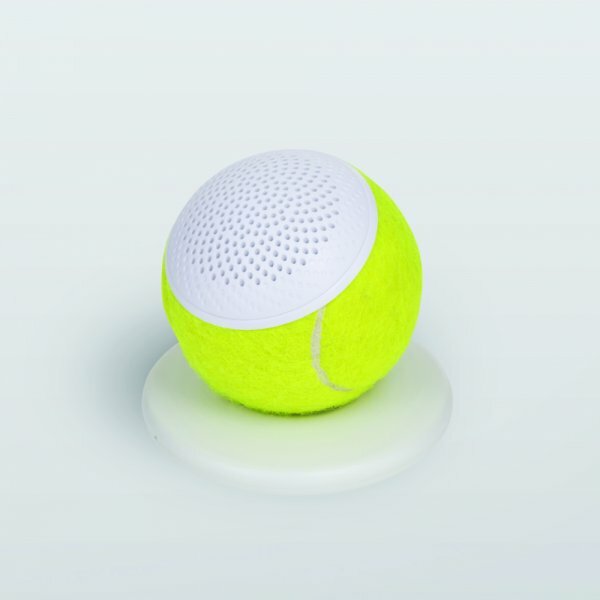 The first edition hearO speaker is made with balls from a Wimbledon 2016 tennis ball. 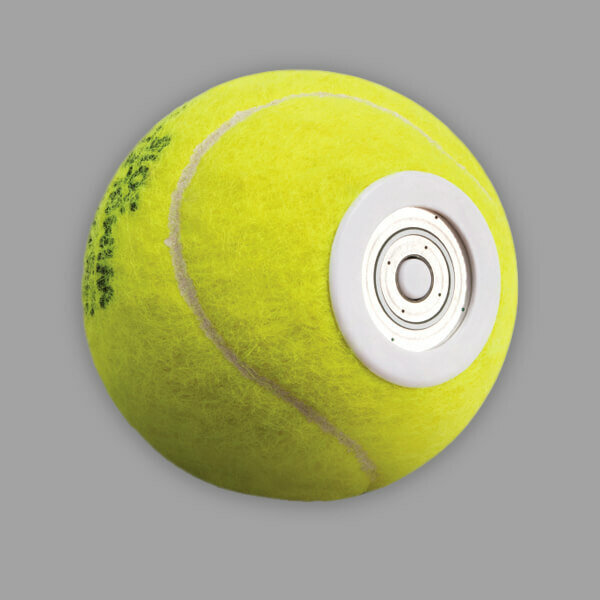 Each hearO is precision cut and assembled in London. 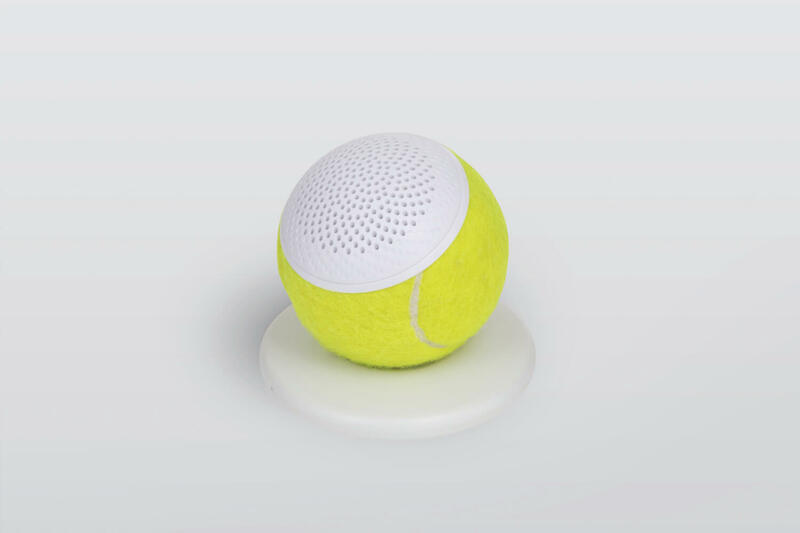 Your hearO comes with its charging cradle, USB cable and tin. 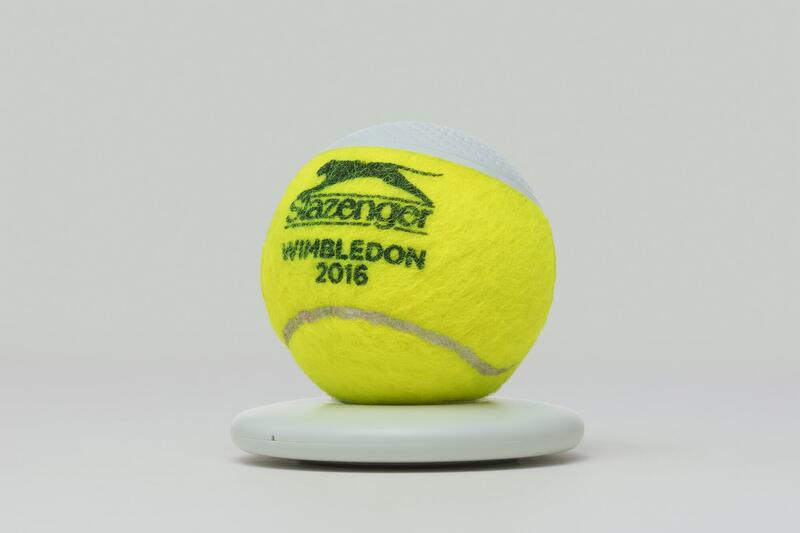 A new category of sports memorabilia. 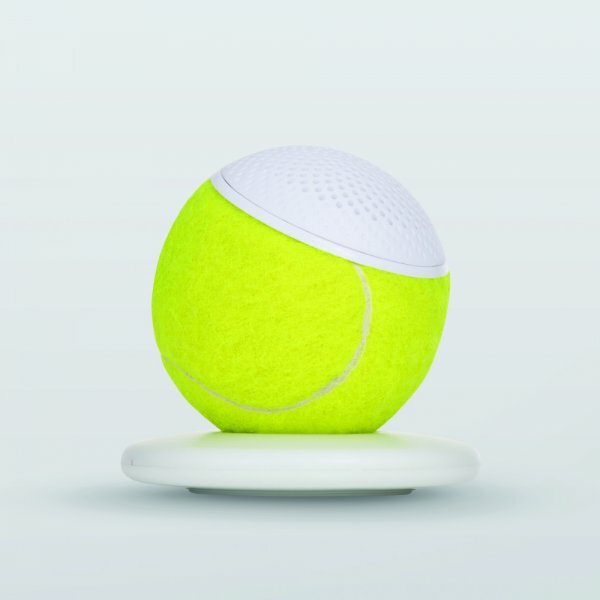 hearO fuses a piece of tennis history with a high-quality wireless speaker. 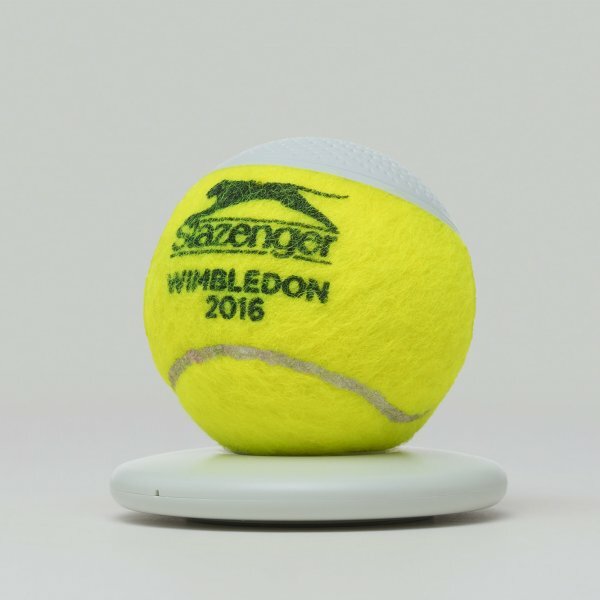 The championship tennis balls lives on. 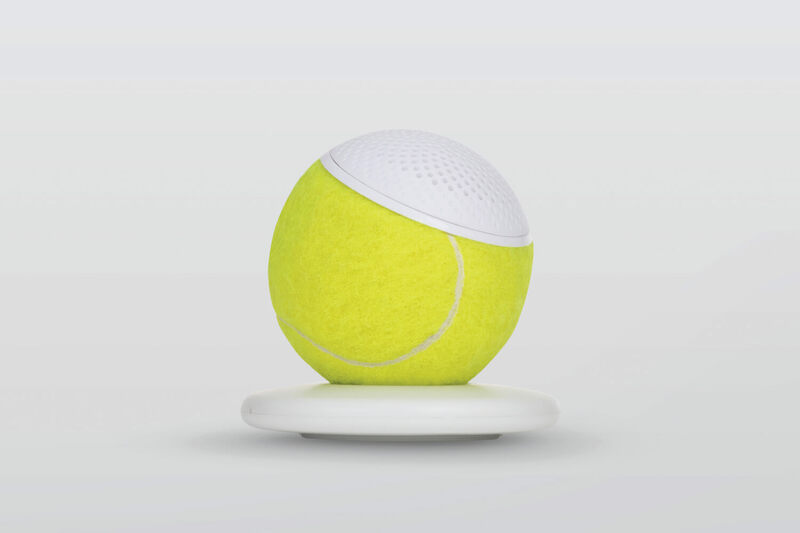 hearO is designed and assembled in London, England.